I am so elated to learn that my channel has been approved and is LIVE on the Apple News App. Not to mention that the Channel has been active before I even launched my website officially. So now all iPhone/iPad users can get the latest updates & posts of my recipes on the Tooting Tummy Channel on Apple News. 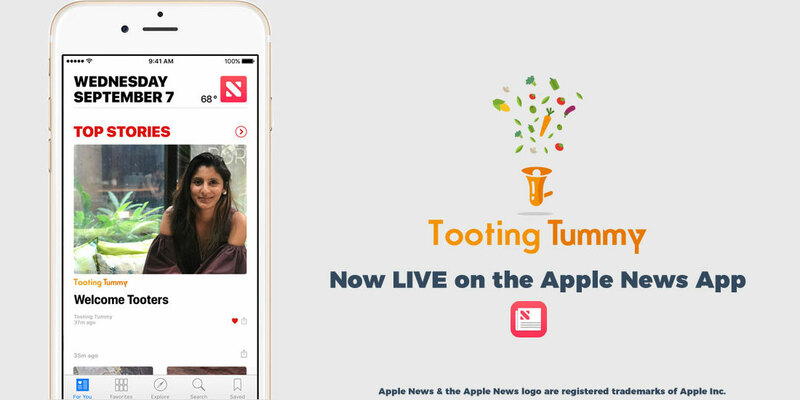 This is really exciting as it enables me to publish my articles on Apple News and reach out to plenty of iOS users who might be interested in knowing about my recipes and also the latest updates of what’s cooking at Tooting Tummy! If you’re an iPhone or iPad user and like my posts, please do like my channel on Apple News to get notifications on your device of the latest posts. 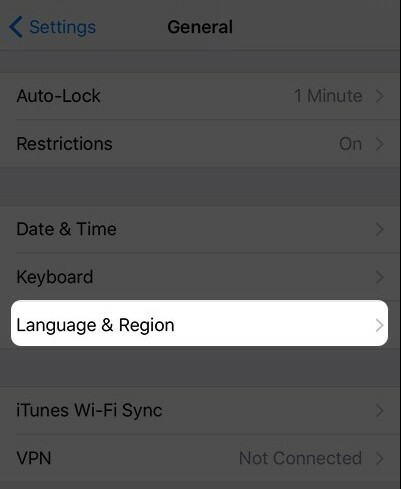 Step 1: Launch the Settings app on your iPhone and then Tap on General. 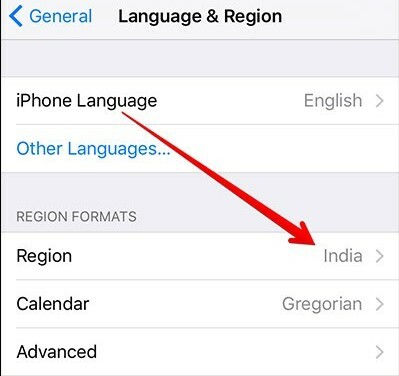 Step 2: Now scroll down and select the Language & Region option. Step #3. Then tap on the Region option from under the Region Formats. Step #4. Now scroll down towards the bottom & select United States from the list of countries and then tap Done. A menu should most likely swipe up from the bottom. 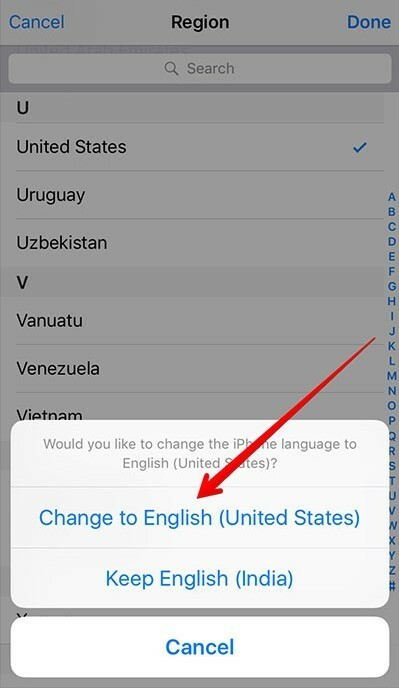 You will see two options: Change to English (United States) and Keep “Language” (Your Existing Country). Step #5. Tap on the Change to English (United States). For a few seconds or maybe a minute, the phone may go blank, but after this your iPhone should light up and come back to the same screen. You can then press the Home button and go through all your Apps. The News app should now be visible. If you’re still unable to see it then you should probably search for it in Spotlight or Restart your Phone. Note: The Apple News app is available on iOS 9 or later. The instructions provided above may vary slightly depending upon your iOS version. Also, if you change the region back to your home country, the Apple News app will disappear.